It took several national and international designers and engineers to create the self-propelled land/road machine we drive today. In fact, there are currently more than 100,000 automobile-related patents. It is difficult to determine exactly when the automobile door was invented. 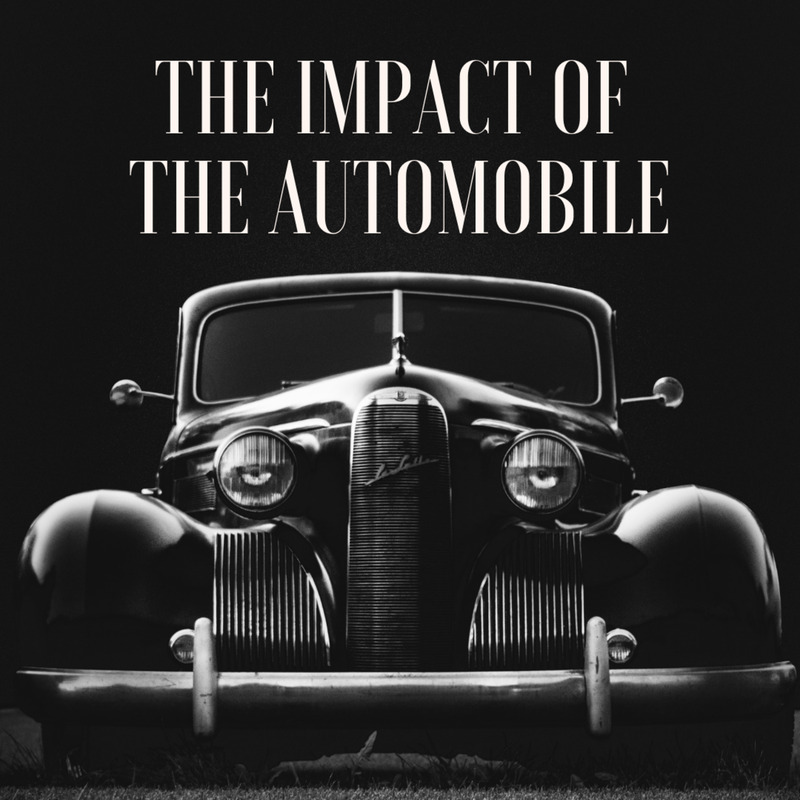 As you have just read in this very brief history of automobiles, in the beginning, people were more concerned with finding the perfect way to propel or self-propel the vehicle as opposed to safety, privacy, or accessibility. The Karl Benz vehicles of 1894 were made without doors. Even some 1909 Ford Model T’s were door-less. Passengers had to wear safety glasses to protect their eyes from flying gravel, mud, etc. Doors began appearing regularly in 1923, but they were so heavy that they had to be pushed with tremendous force to close. Lighter doors came later, but they were easily damaged by people’s continual use of force to close them. 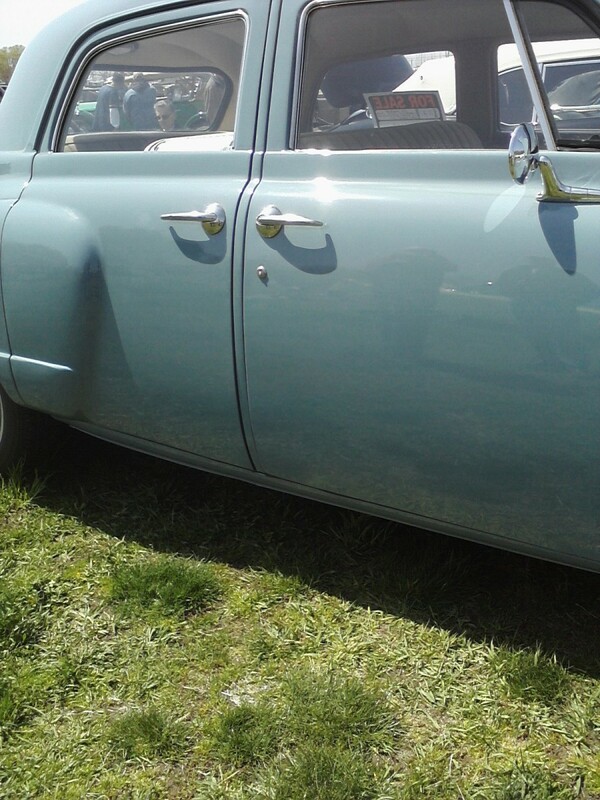 Most automobile doors were attached to the rest of the car as they are today: hinged at the front edge, and opened by swinging out and away from the vehicle. But as decades passed, we have seen them transform from the practical, two- and four-door variety with a few hatchbacks to more unconventional types. 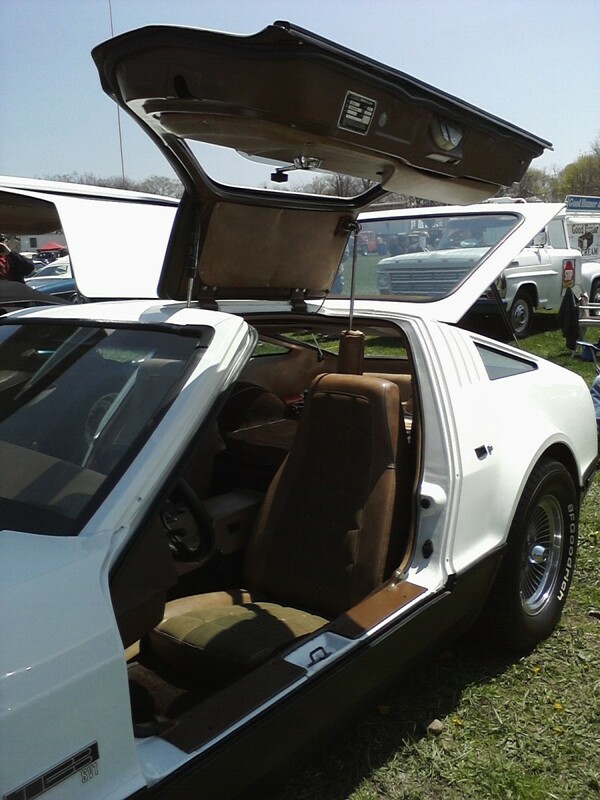 Suicide/Coach Doors: Hinged on the rear end of the door frame, they swing open towards the back of the car as opposed to the front, like conventional doors. They appeared on the 1930s Ford Model B, Dodge vehicles, Bugatti Atlantic, Fiat 600, and more recently, the Honda Element. 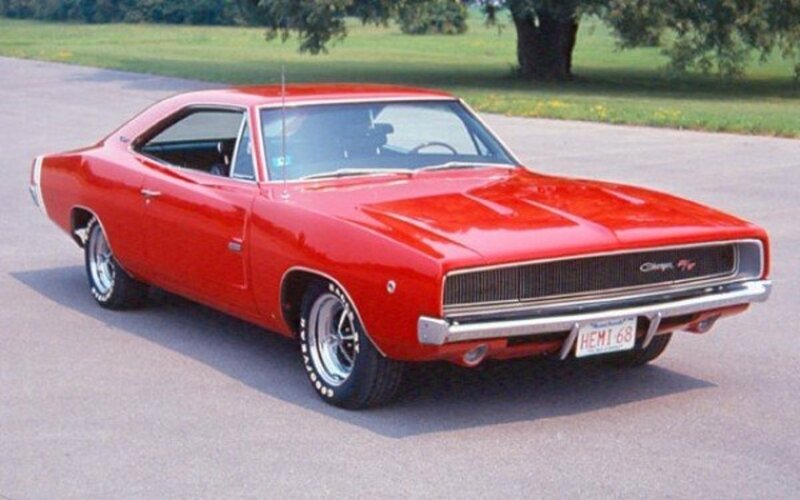 They are called suicide doors because they could pop open in crashes and eject passengers. Butterfly Doors: Designed by Jean Bugatti in 1939, the name comes from their resemblance to the expanded wings of a butterfly. 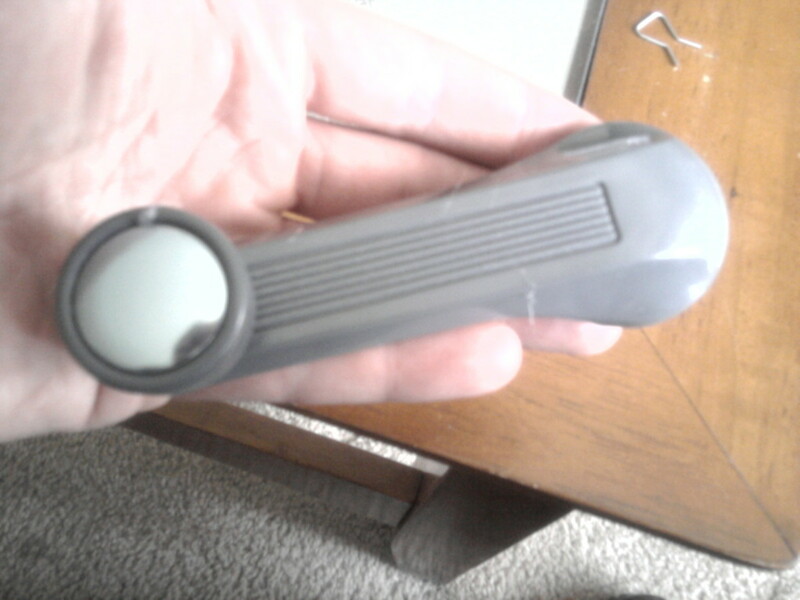 They are hinged at the top of the door frame, open upward, and rotate outward. They are super expensive, and usually appear on equally expensive sports cars as Enzo Ferrari, Toyota Sera, and Nissan R390 GT1. Gull-Wing Doors: Inspired by flying sea gulls, these doors were designed by the Mercedes-Benz group for 1952 race cars. They are hinged to the roof of the car, and open upward. Examples are on the Mercedes-Benz 300SL, Peugeot 905, Aston Martin Bulldog, and DeLorean DMC-12. Canopy Doors: They were inspired by the fighter planes the German company Messerschmitt made before they entered the automobile industry in 1953. 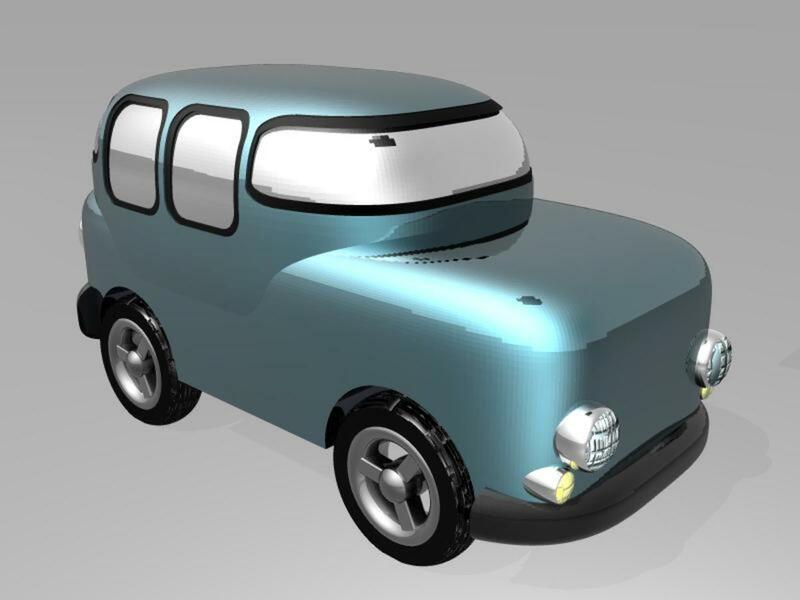 The roof and sides is a single unit, hinged at the front of the car, and open vertically. Examples of this type of door are on Messerschmitt KA175, Ferrari Modulo Concept car, and Isuzu COA. 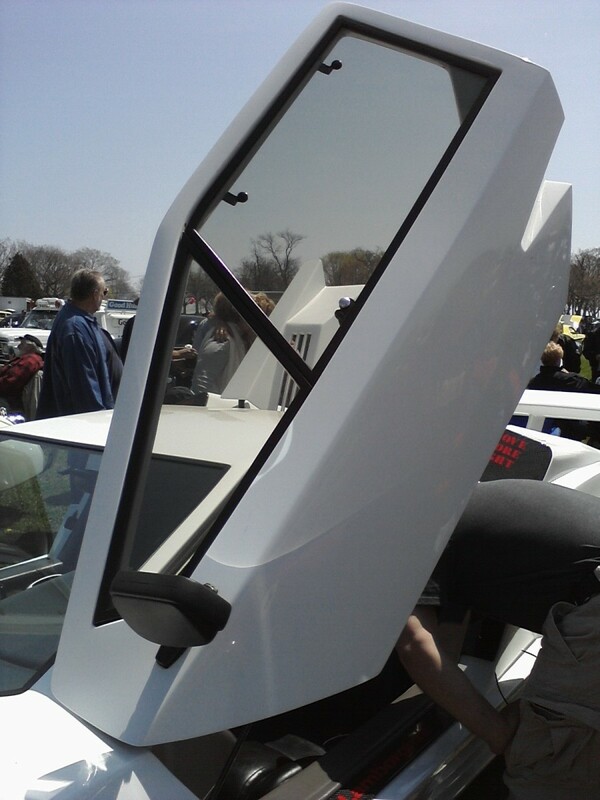 Scissors Doors: First created by the Alpha Romero Company in 1968, they operate similarly to butterfly doors, but move further away from the chassis when rotating upward. Rotation is also more vertical. They too are usually built on expensive sports cars as the Alpha Romero Carabo Concept, Bugatti EB110, and Lamborghini Diablo. Sliding Doors: These doors mount on tracks at the top and bottom of the door frame, so they slide horizontally towards the back of the automobile when opened. They were originally created by Kaiser Motors in 1954. Examples can be found on Ford GT, Peugeot 1007, Jaguar C-X75, and the Honda Minivan. From the past few decades (and continuing onward), automobile doors have been embellished with all sorts of gadgetry, especially pertaining to safety and privacy. Added were door brakes, door switches connecting to dome lights to inform us when they are open, other types of electronic warning devices, carbon steel panels, self-locking doors, keyless doors that open remotely, pockets, automatic windows, tinted windows, and so on. Do you want a used or new door? 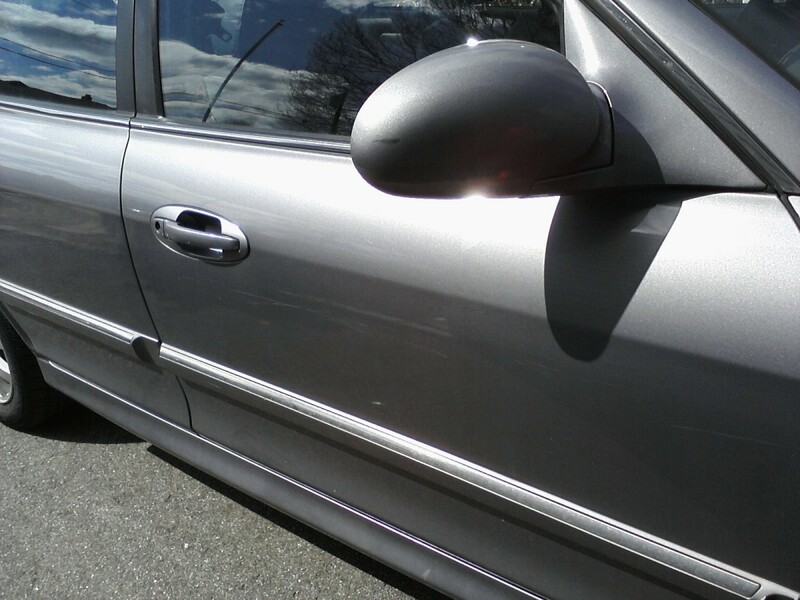 A used door will almost certainly need a paint job, and finding the right color to match your car could be difficult. But it will cost less. Including labor, you could pay between $500 and $800. Otherwise, a new door from a dealership could cost, including labor, more than $1,000. Is it an insurance claim? Then you might do well taking it to the more expensive dealership who will have access to the correct tools, appropriate color paint, and experience with your auto’s make and model. 1. Bellis, Mary. “History of Steam-Powered Cars,” thoughtco.com. 2. Bellis, Mary. "History of the Automobile," thoughtco.com. 3. Freeborn, Rob. “How Much Does It Cost to Replace a Car Door?” www.iseecars.com.